In all things creative, we have process, and we have product. A creative life can guarantee process. Not necessarily a product, at least one living up to our vision. Since finishing that draft I’ve rewritten it twice but something just wasn’t matching my vision. I realized to give expression to beauty words alone for me may not be enough. I have filmed a video series on beauty, and given a couple of talks. I’ve read, made notes and continued to paint and draw. I’ve been busy and now I feel the threads of all this process reforming into a book as much about images as text and crafted and designed to be beautiful in itself. I want to share that process with you. Pull the various threads out of the shadows and shine light on them — chapters as they near completion, new paintings and drawings, short video essays, artists I like, notes from interesting authors I’m reading. I want to share the process of this book coming together. The six part video series ranging between five and eight minutes each will start this week and we’ll post a new one each week. In each part I look at the root of a word, art, form, muse, perception and revelation, and how if affects our relationship to beauty. Beauty may only rest in the eye of the beholder for some. For others beauty rests embedded in the fabric of the universe. But we all need and are attracted to it. Our age relegates beauty to glamour and embellishment. But it runs deep. 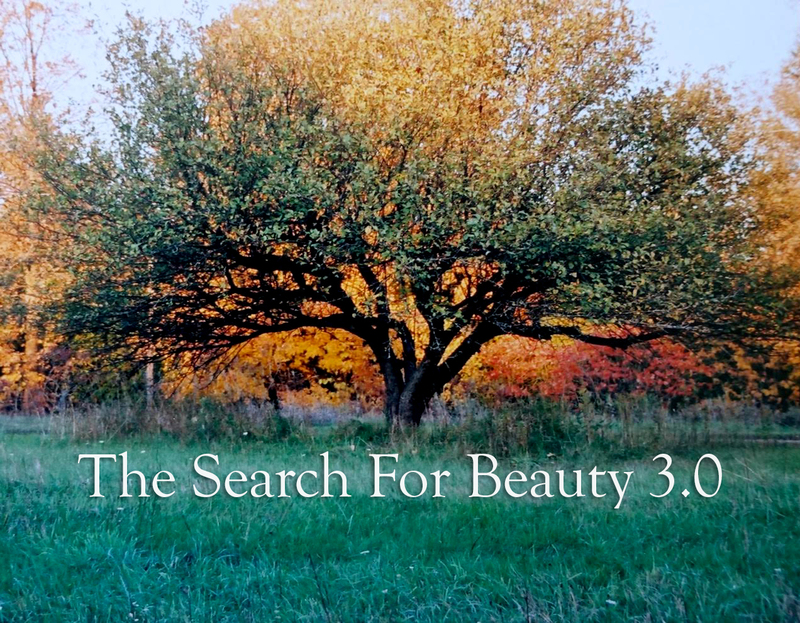 Join me in this process of bringing to life a meaningful and authentic understanding of beauty.